Apart from older features those are also applicable for previous Windows versions; some extra feature for the touch pad exists in Windows 7. However, in this tutorial, all the features, which can be used for more personalization and for ease of use, are being discussed. Majority of the touchpads are manufactured ALPS Electric Company Ltd. ALPS is the OEM supplier of major market leaders in Laptop computer, such as HP, Compaq, Lenovo, Dell etc. 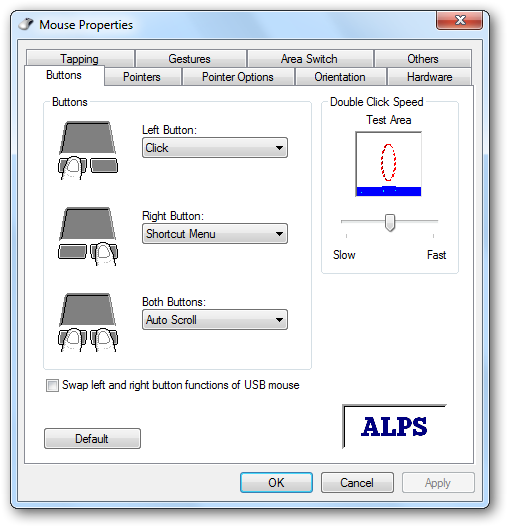 However, ALPS does not support directly to the end users by providing the firmware or software. So, we have to upgrade the program manually by visiting drivers download page of our Laptop manufacturer or update automatically by automatic update software (Such as HP Total Care). The two buttons: left click and right click buttons are generally placed in the lower portion making it ergonomically difficult to use. However, we will learn the techniques using them, we don™t have to use these buttons at all. Nearly all laptop, except Dell’s few models, use this software interface; which allows users to do practically many things through single touch interface. Dell’s those high end models supports two finger touch interface. Despite having the same hardware, we can not use Dell’s software to use that feature (tested by author in HP, Compaq and Lenovo Laptops for educational purpose). Nothing to worry about, we will tweak the touch pad in a way that it becomes easy to use. 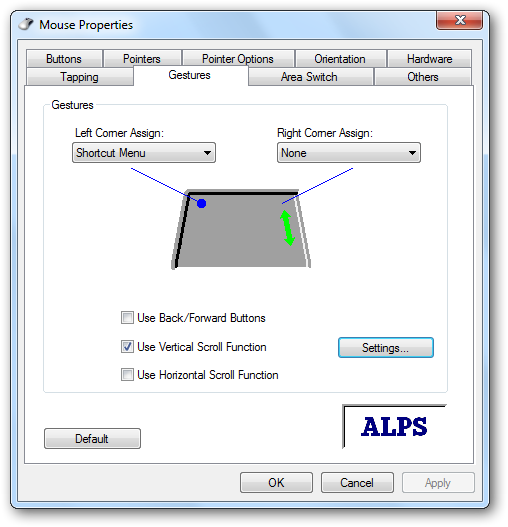 Assign the left corner from the drop down menu as “Shortcut Menu” ; Click “Apply”. Now, tapping that area of touchpad will work as “right click button). To test, tap the area while the pointer is on any empty place of desktop; you may find some difficulty in the beginning, but gradually, your hand will set well. You can set the speed as well here. 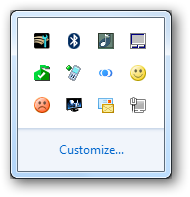 Now, about a different thing, tell me, how you evoke the stack in the taskbar? 1. As we just learned, just move the cursor over any running program and gently tap over the right top corner, it will work as right click and provoke the stack. 3. 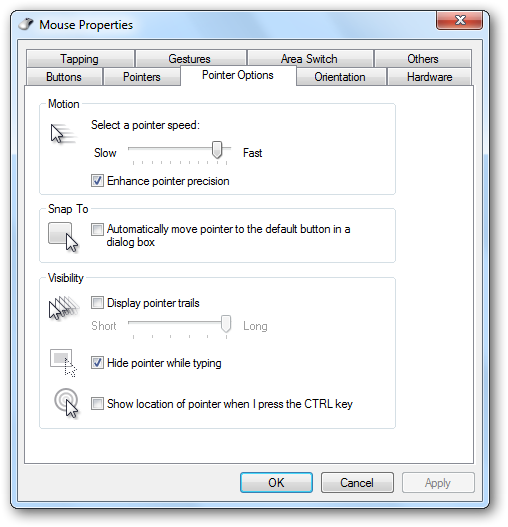 Another geeky way is to hold the left click button while the mouse cusor is over the running program in taskbar and gently pull it upwards…it will provoke the stack! The way the animation appears is a bit different from right clicking; because a specific set of dll (and associated CSS scripts) works for it. It was developed for specific HP tablet PCs ; but any how, the dll has not been removed. Opera browser supports gestures. You can assign drawing a half circle for page reload, for example. 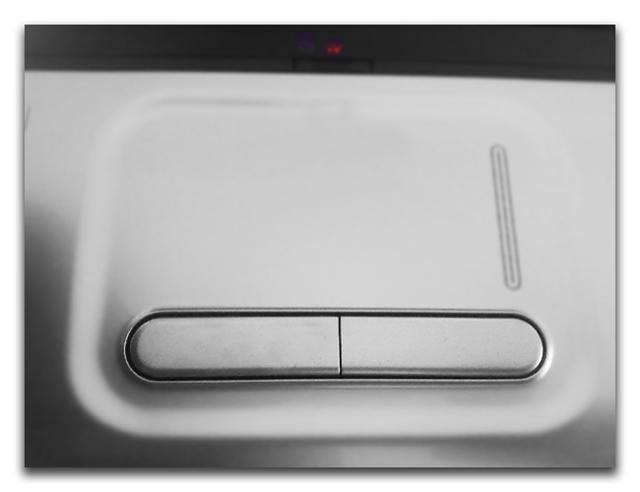 We think you will be more happy now with your touchpad after reading this article. This Article Has Been Shared 1799 Times! I want to deinstall the touchpad, but obviously the companies only give advice for installing them. 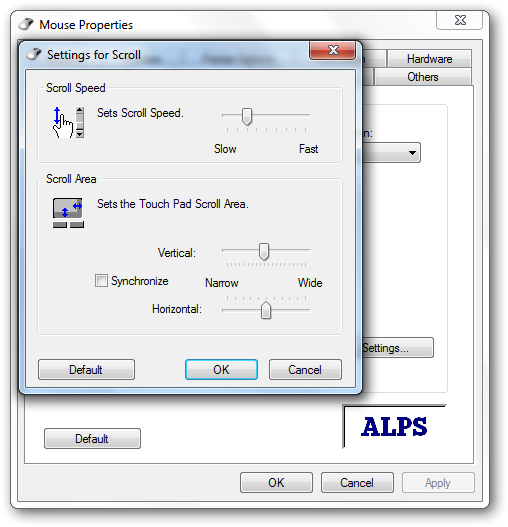 Cite this article as: Abhishek Ghosh, "Tips on using touchpad," in The Customize Windows, October 18, 2010, April 26, 2019, https://thecustomizewindows.com/2010/10/tips-on-using-touchpad/.